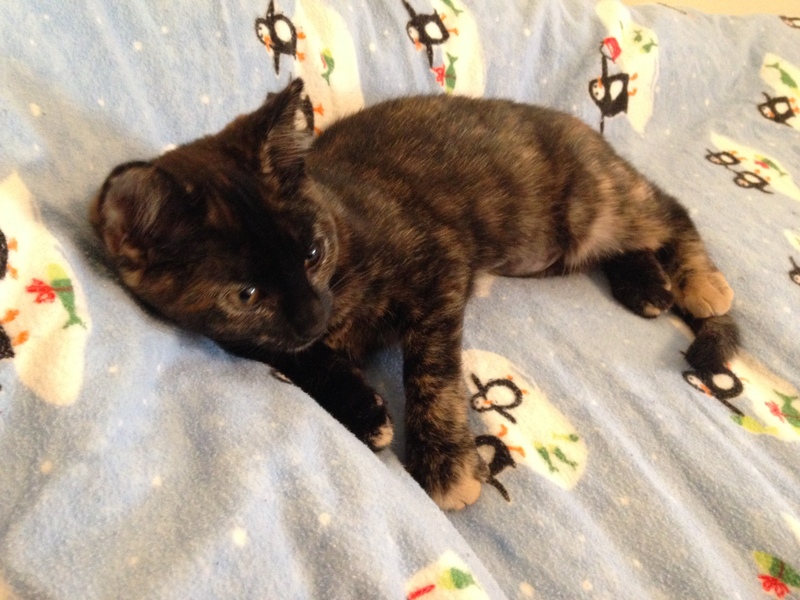 This entry was posted in Uncategorized and tagged adopting a kitten, Brattleboro, cat, humane society, kitten, VT, Windham County Humane Society. Bookmark the permalink. Sweet! I would have wanted that kitten, too. Harper is so cute I could just cry!!!! Cute little girl; reminds me of my own little Auto-kitty.